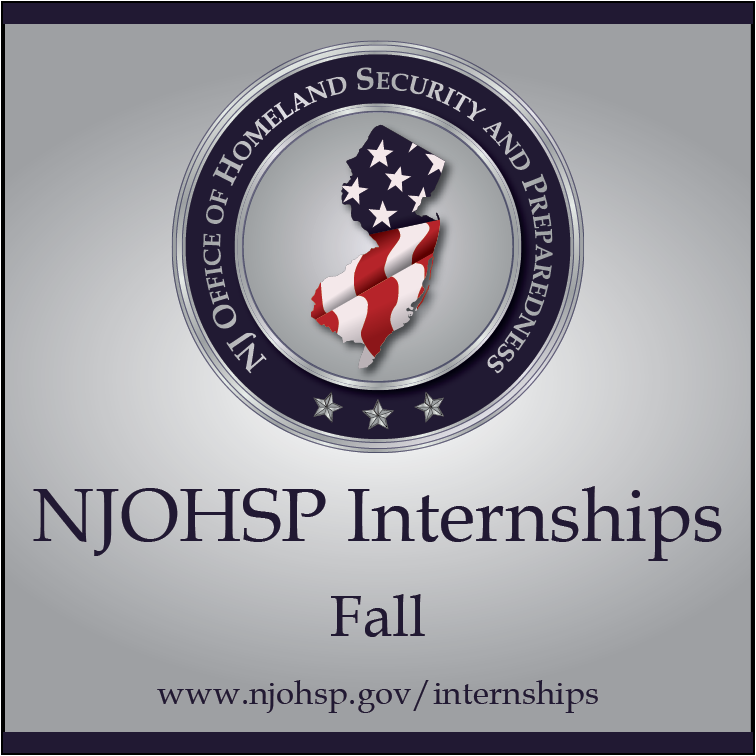 The New Jersey Office of Homeland Security and Preparedness (NJOHSP) offers internships to a select group of applicants for college undergraduate juniors and seniors or graduate students during the fall, spring, and summer semesters. 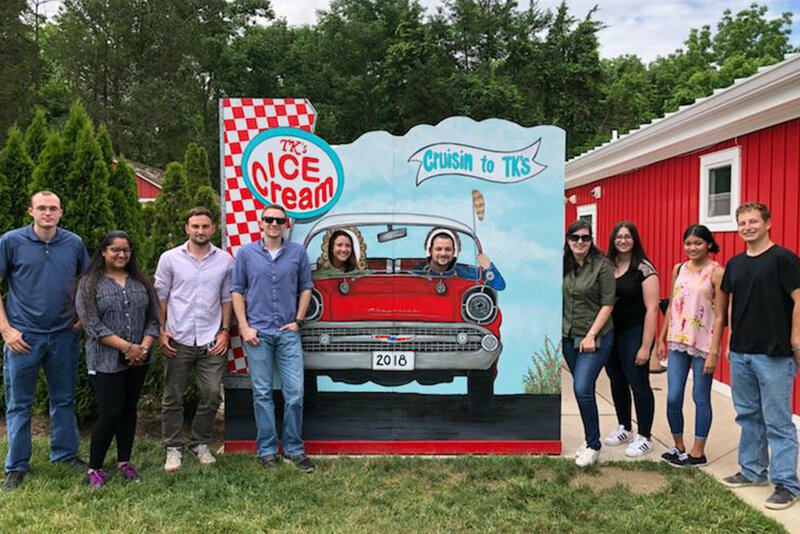 These are part-time, unpaid internships located in either our Hamilton or West Trenton office. 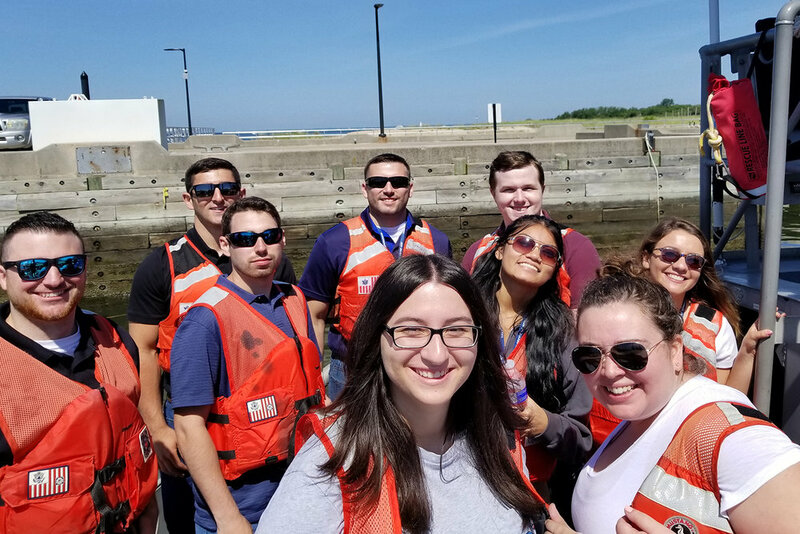 All interns are assigned work assignments that are part of on-going projects at NJOHSP so that they experience having responsibility as well as contributing, just like our employees. 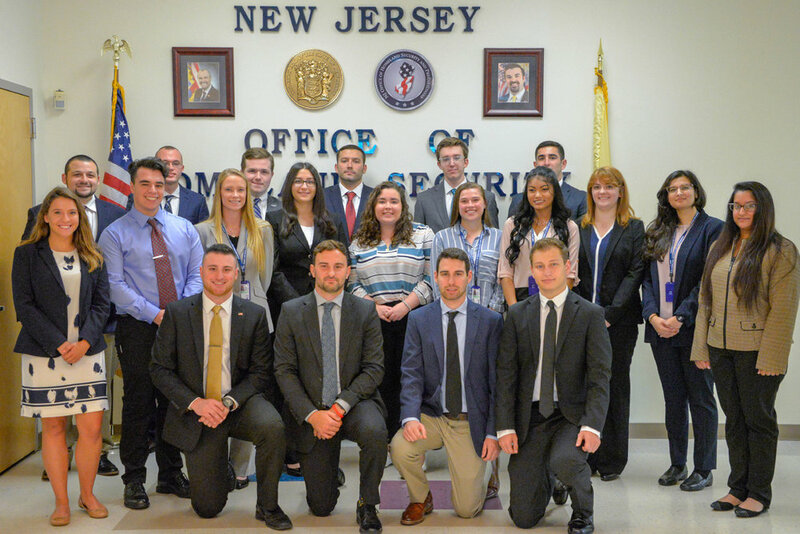 In addition to this, they have an opportunity to attend various meetings, participate in question and answer sessions with NJOHSP experts, and attend field trips to enhance their learning experience. 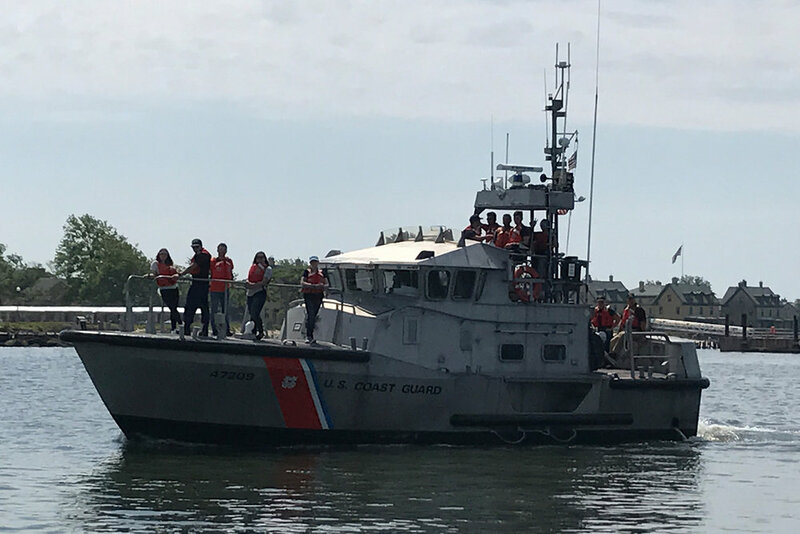 This internship is open to a wide variety of academic areas and offers experiences unlike any other internship while allowing interns to explore NJOHSP’s exciting career options. Applications will be posted below at designated times throughout the year, please see the program you are interested in for further information. *Please follow us on social media to receive updates. This way, you’ll know the moment our internship application is open. 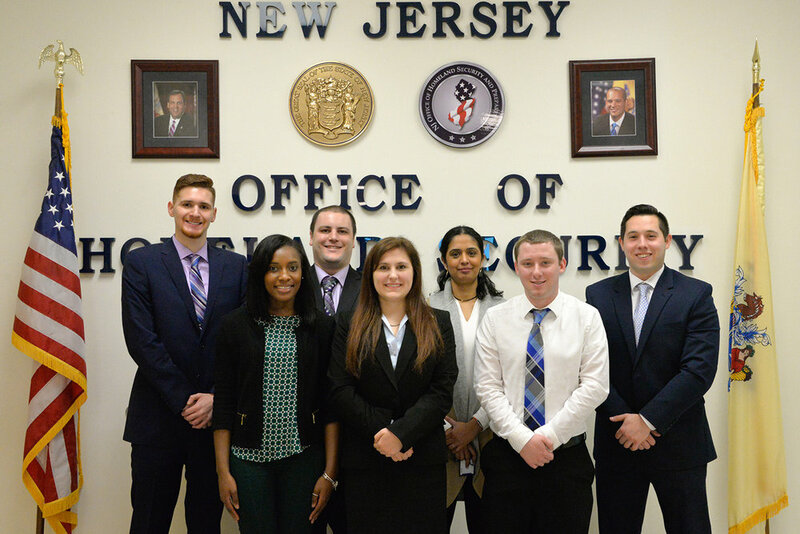 Students will have the chance to intern in one of our four divisions: Intelligence, Policy and Planning, Cybersecurity, and Administration. *Please refer to our internship pamphlet for details regarding bureaus and majors which can be downloaded below. All interns will complete a capstone presentation at the conclusion of their internship. 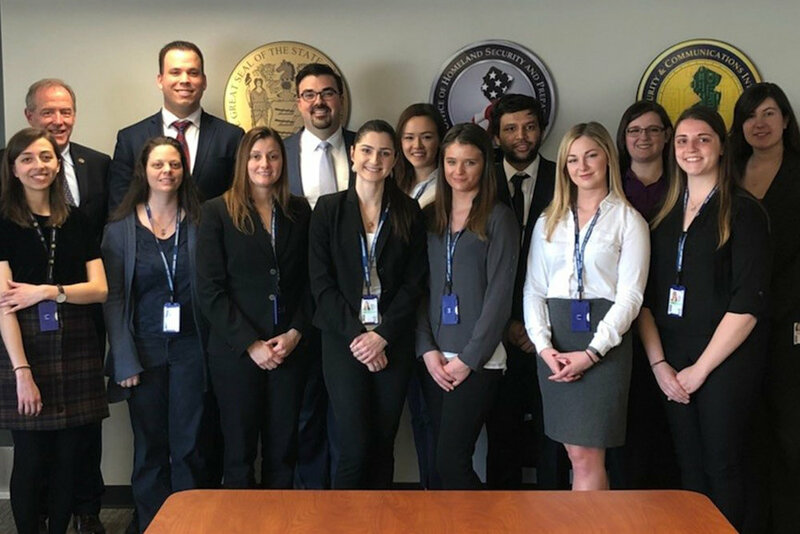 During the course of their internship, they will also participate in field trips to NJOHSP partners’ locations and receive specialized training and insight. 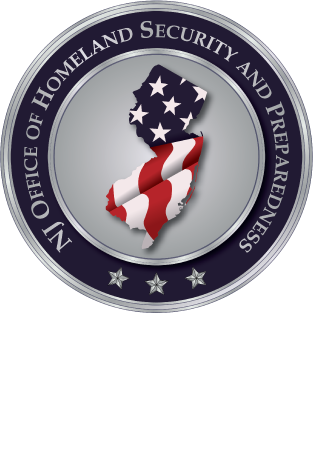 Have U.S. citizenship or permanent residence status. The Fall and Spring Internship Programs correspond with college semesters and scheduling is varied to accommodate full time students. 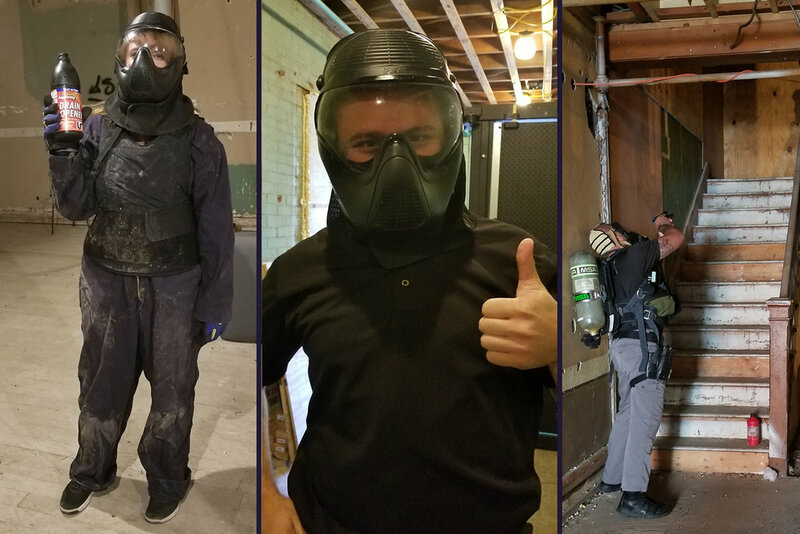 The application for the Fall Internship Program will be posted for a month every July. The Fall Internship Program will run from September-December (Dates specified on Application). The application for the Spring Internship Program will be posted for a month each October (Dates specified on Application). The Spring Internship Program will run from January-April (Dates specified on Application). Interns must list their availability on their application to help determine their weekly schedule. This should consist of regular work hours (9-5, 8-4, no weekends or after 5pm). Interns must be available for orientation (Dates specified on Application). Students must be seeking college credit for their internship. The Summer Internship Program is a 2 month, full time internship. Students are expected to report daily Monday-Friday during this time at their designated hours (9-5, 8-4, etc). The Summer Internship Program runs from June-July (Dates specified on Application). Applications for the Summer Internship Program will be posted for a month each February. Students are not required to seek college credit for their summer internship. Who is my point of contact during the application process? 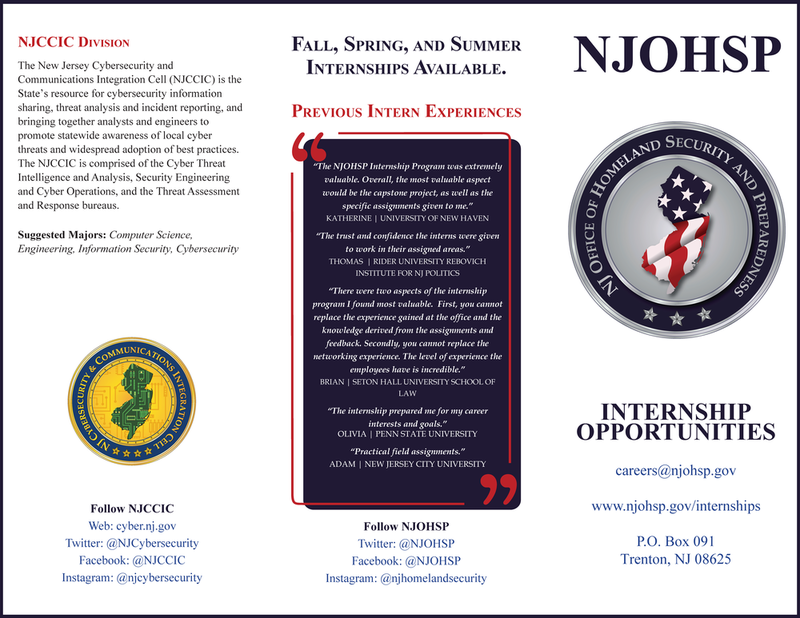 Please email our careers mailbox careers@njohsp.gov and direct questions to our intern coordinator. I am a graduate student, can I apply for the internship? Yes, we accept graduate students and upperclassmen in undergraduate programs. Special accommodations can be made for additional graduate school internship requirements. My background investigation is taking a long time and the program begins soon. Should I assume that I have been disqualified? No. You will be notified in writing once your background is complete or if you have not been accepted. You may contact the Intern Coordinator at any time to ascertain your status. 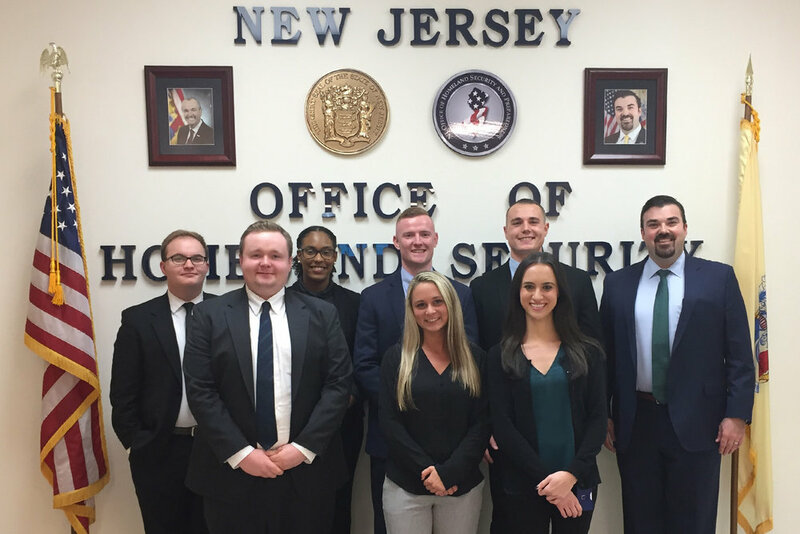 Does the NJOHSP provide housing or transportation for interns? No. The office does not pay for or provide housing or travel expenses. Transportation for any field trips will be provided from the Hamilton Office. Otherwise, interns are responsible for utilizing public transportation or personal vehicles for commuting. May I take any time off during the internship? Yes, any days off must be approved by the intern’s supervisor and should not be in excess. How should I dress for work? Appropriate attire for men includes business suits, sport jackets and slacks, shirts and ties. Appropriate attire for women includes business dresses, dress suits, pants suits and professional blouses. What types of projects would I work on? 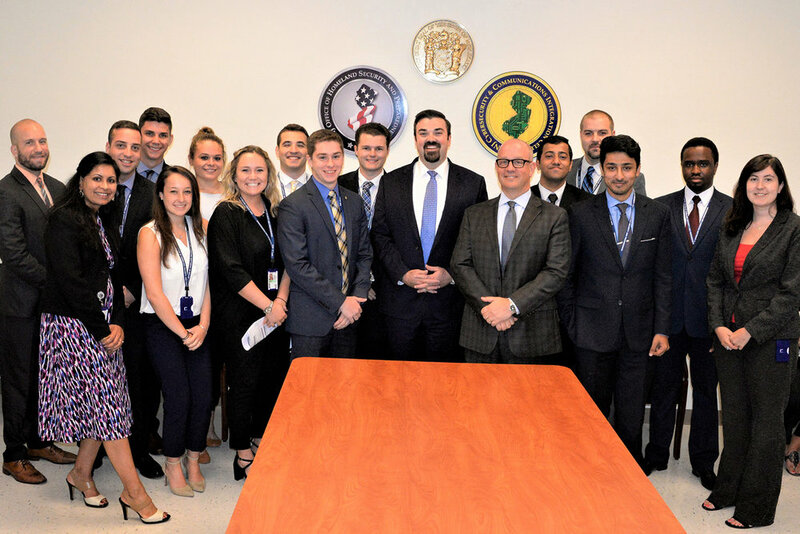 Interns work on a variety of projects, which will vary based on the bureau assigned and current events. Possible projects include (but are not limited to): analyzing crime or collected data, creating products for the public, attending events, conducting research, supporting operations and reviewing compliance of relevant regulations. 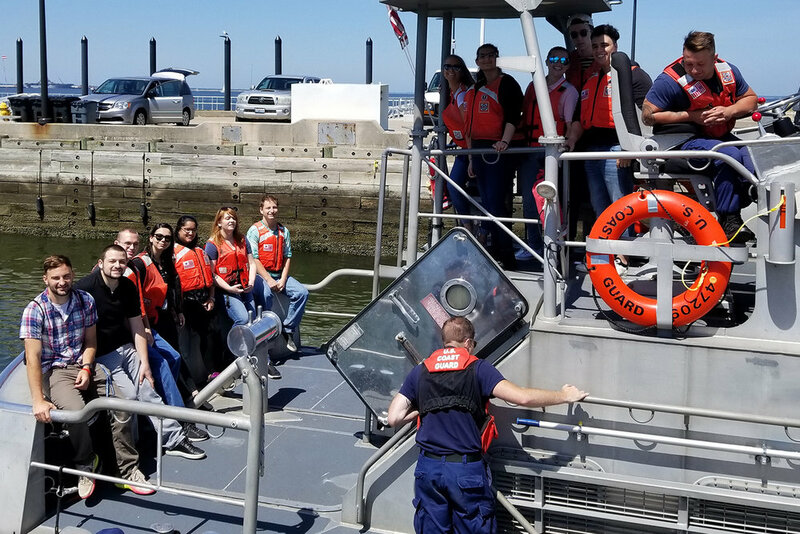 Our interns often leave behind a product that improves the NJOHSP or can be used to inform the public. Will I be offered a full-time position at the conclusion of my internship? Interns are not guaranteed a job offer for a full-time position at the conclusion of their internship. However, we have hired interns for positions that have become available. If a position opens during their internship or following, they are welcome to apply.